Popular eSports games often feel like the wild west in terms of gaming when cheating is involved. Game companies are in a neverending battle against cheating services who always seem to be one step ahead. Whether it's wall hackers in Counter Strike or bots in League of Legends, it seems anti-cheat measures are never good enough to keep up with the elusive developers that sell this kind of service. In a significant legal victory, Riot Games has just taken a huge cheating service out of the picture. 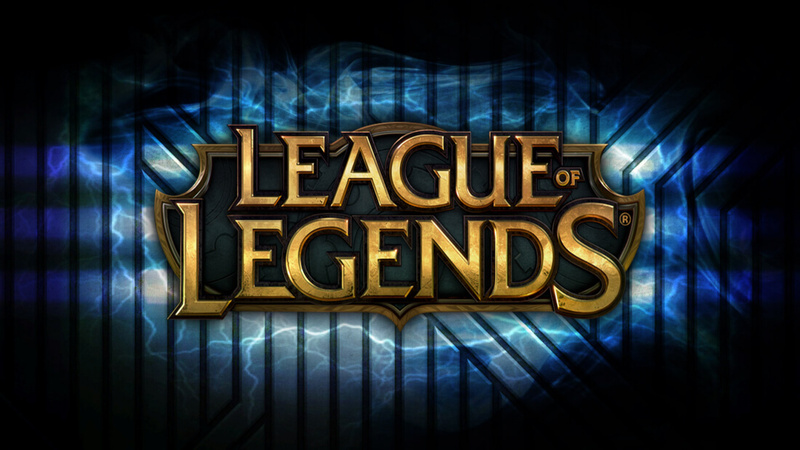 LeagueSharp, a subscription based service that provided cheating bots, has been ordered to pay the creators of LoL a hefty $10 million fine, a permanent ban to play current and future Riot titles, remove their software, and hand over their related websites to Riot Games. The service charged between $15 and $50 per month, allowing players to execute scripts to alter the game, speed things up to insane speed and ultimately level up League characters more quickly. The service shut down back in January, but the final details in the lawsuit have just recently been learned.